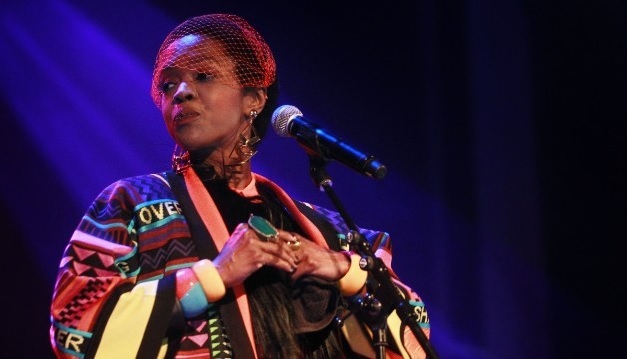 Lauryn Hill and company deliver a new music video for her latest single, “Consumerism.” Centered around the meaning behind the song’s lyrics, the visual highlights the female emcee’s crafty wordplay and compex flow. There’s also a number of random and trippy images that flash across the screen as Hill’s lyrics shoot back and forth in attempt to keep up with her fast delivery. This entry was posted in Music, Video and tagged consumerism, hip hop, lauryn hill, lyric music video, rap, the fugees. Bookmark the permalink.